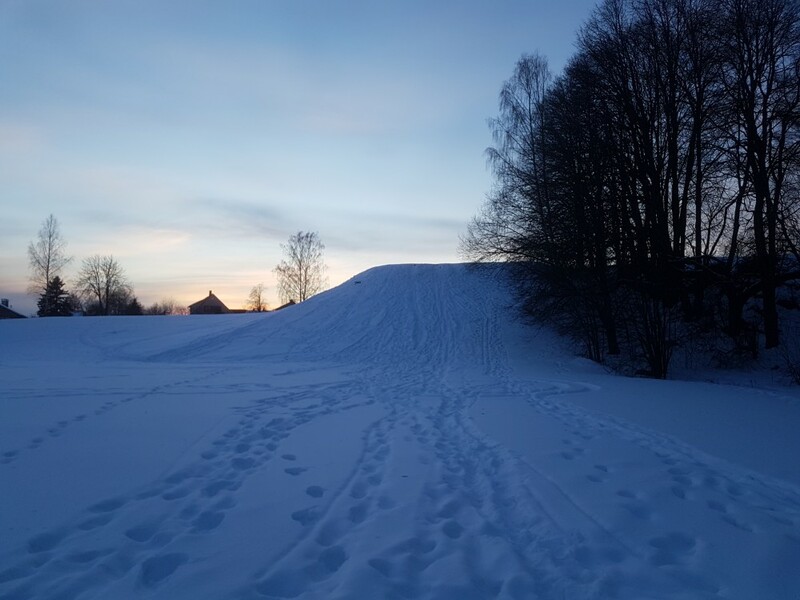 In summer 2007 first plans of construction a new ski jumping facility with K5, K10, K20, K40 and K70 with support by the FIS were released and already in 2009 the first junior ski jumping hills were opened. 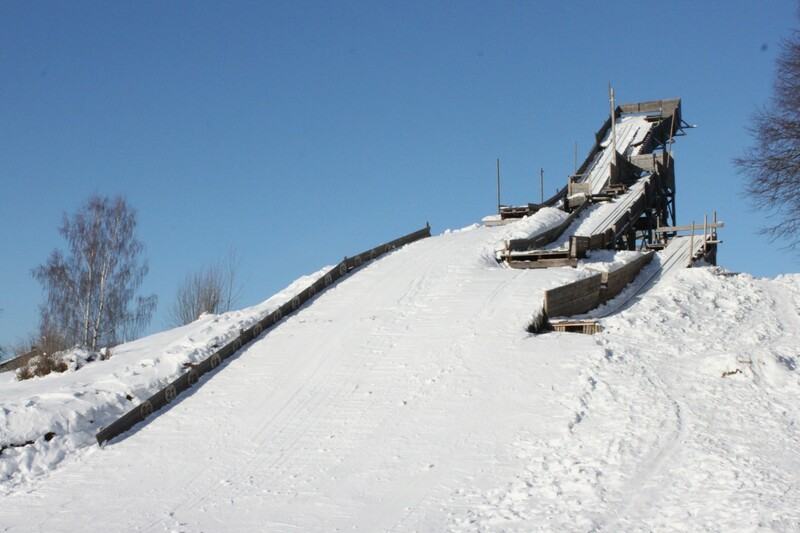 Unfortunately these ski jumps were built without needed permissions and become demolished 3 years later. 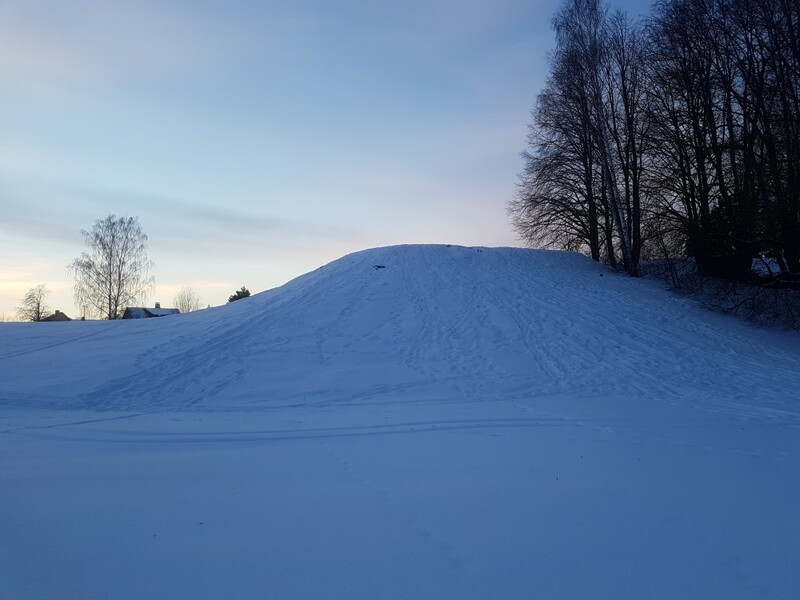 Entschuldigung - Valmiera: Talis Pavulins 67,5 m und Sigulda: Agris Kumelins 40 m ... So ist es korrekt! 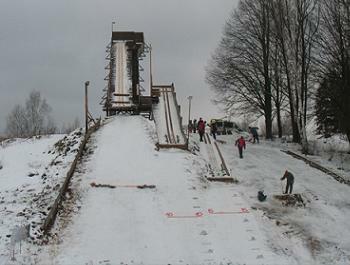 It is not Sigulda ski jump on the 5th picture on the gallery. 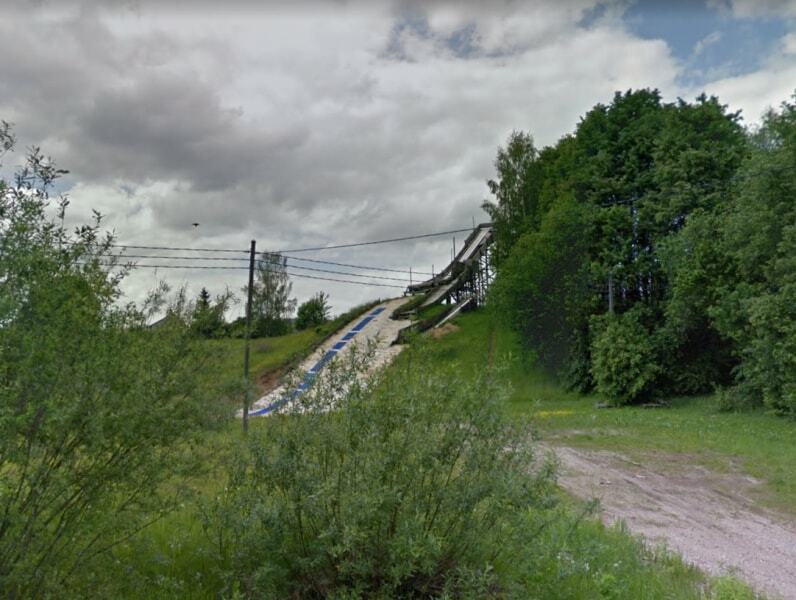 This may probably be a Sigulda ski jumping junior team on it but the ski jump is Andsumäe K30 in Võru Estonia instead. Die Schanzen wurden angeblich abgerissen, da sie ohne EInverstädnis der Kommune/Stadt gebaut wurden.